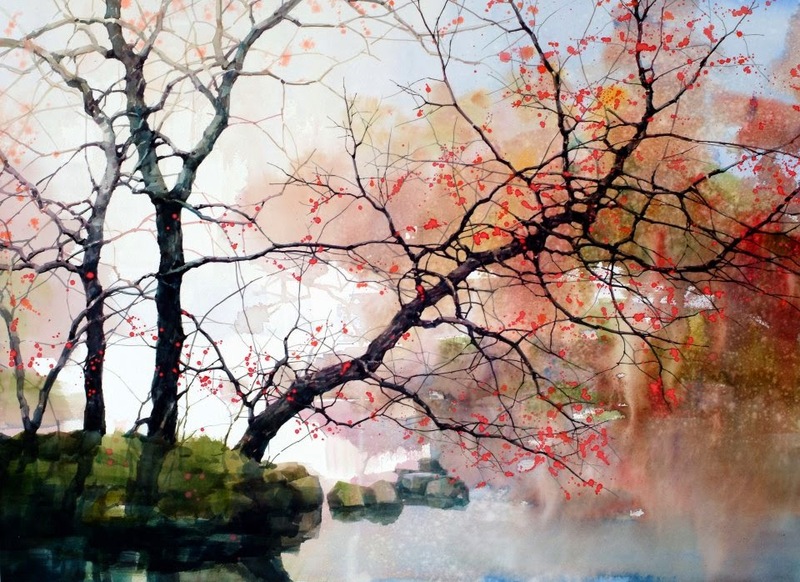 Growing up in Shanghai, Chinese-born American painter Feng began painting at age seven and never stopped, experimenting with different mediums, including pastel, oil, and egg tempera, before choosing his favorite, watercolor. 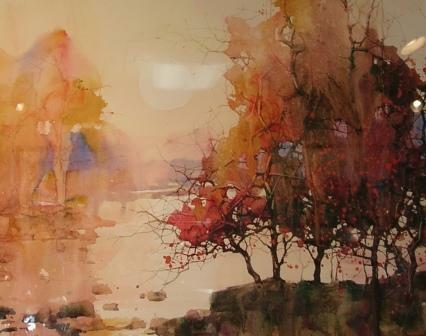 “With watercolor you cannot cover your mistakes, so you must know what you are doing”, he says. 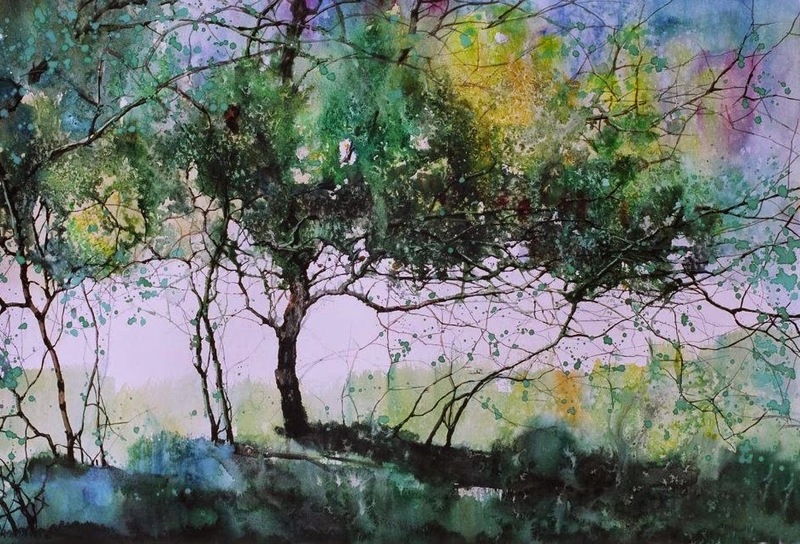 He finds inspiration for his lovely landscapes in the countryside of the New River Valley: “Usually I go around­­ - to the river, the forest, the lake – to try and find interesting compositions”. 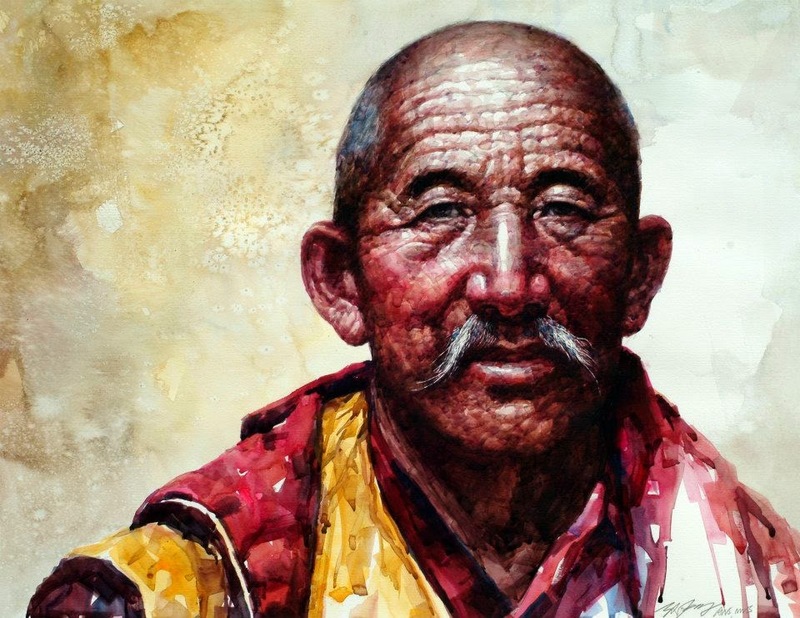 Those familiar with Feng’s art are also captivated by his portraits of the people of Tibet, Native Americans of New Mexico, Southern farmers and others. 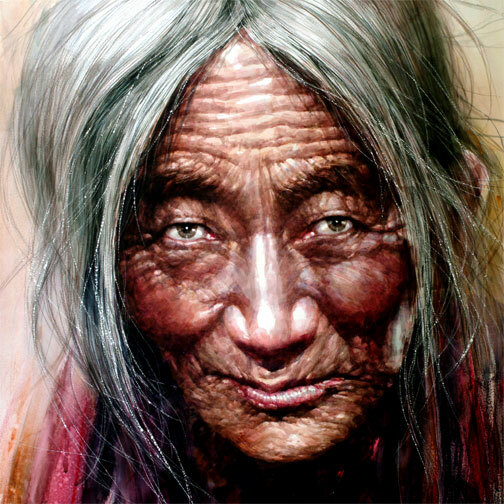 “Capturing the personality and character is very important, and painting eyes is the most difficult aspect of portraiture”, he says. 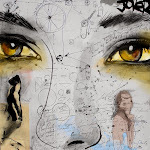 “I concentrate on serious portraits expressing my subject’s character, their life struggle and their vision. 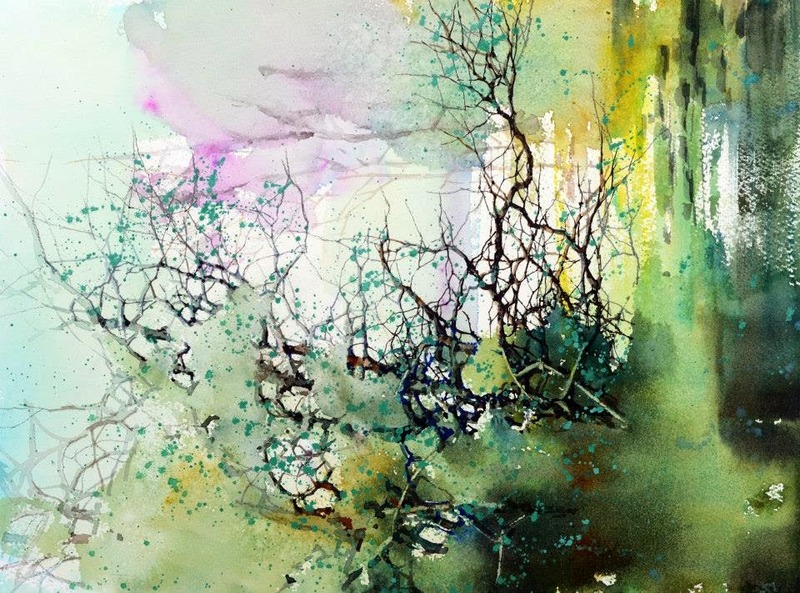 I am still learning and experimenting. 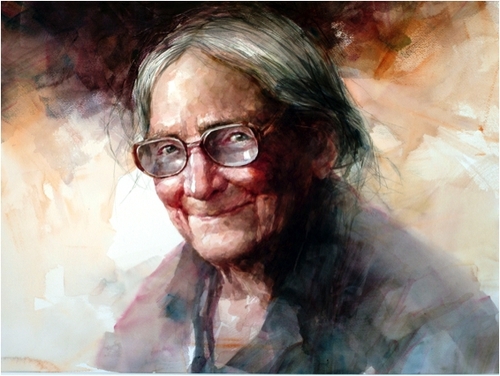 My goal is to develop empathy between the viewer and my subject”. 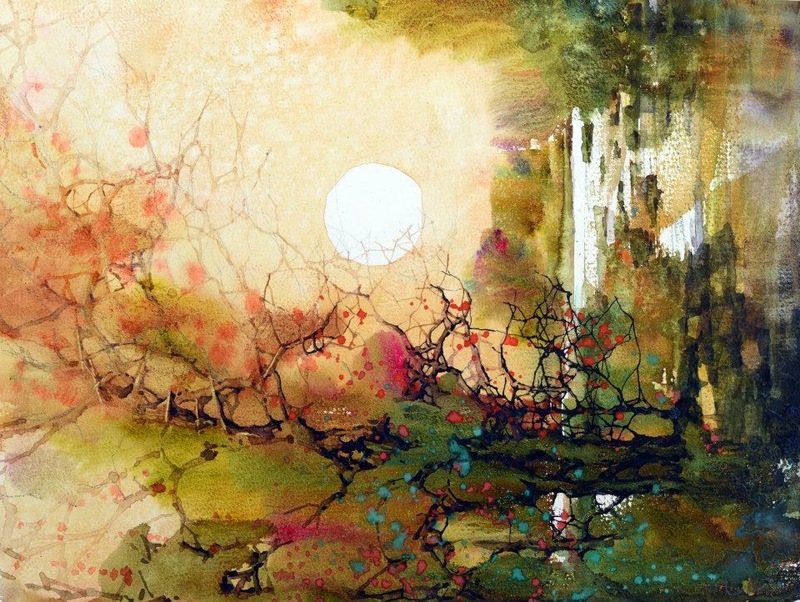 Before coming to the U.S. in 1986, Feng received his BFA degree from Shanghai Teacher’s University and taught in its art department for four years. 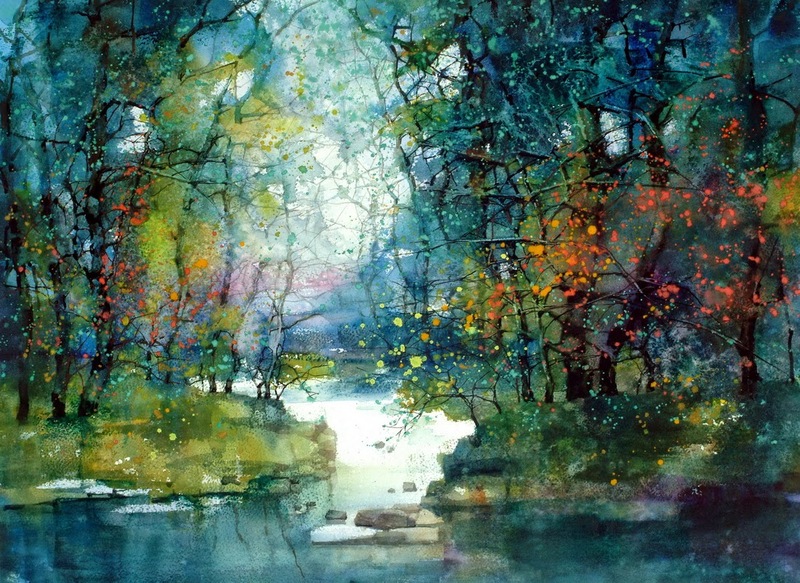 He completed the MFA degree at Radford University in 1989 where he is currently a Professor of Art. 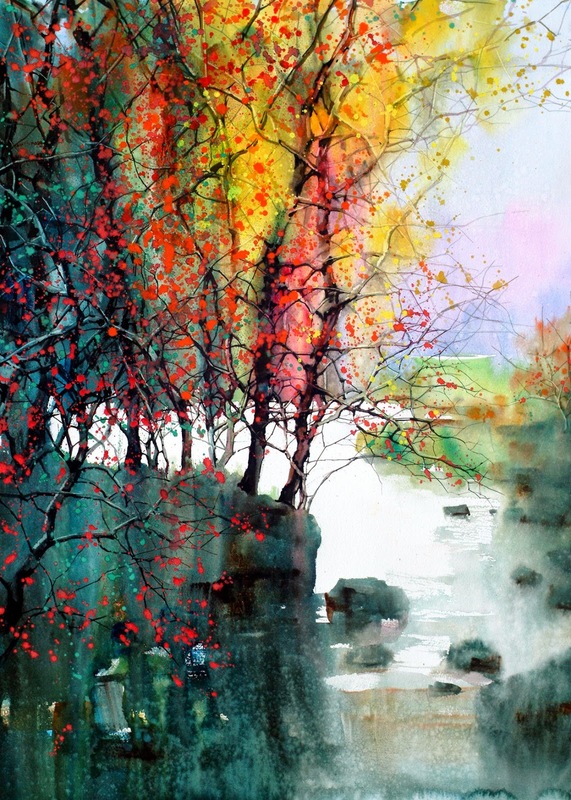 In his homeland of China, Feng exhibited his portraits, landscapes, and illustrations in juried exhibitions. 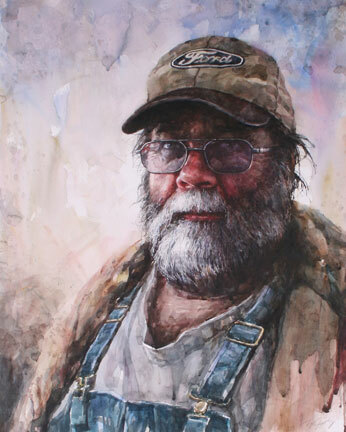 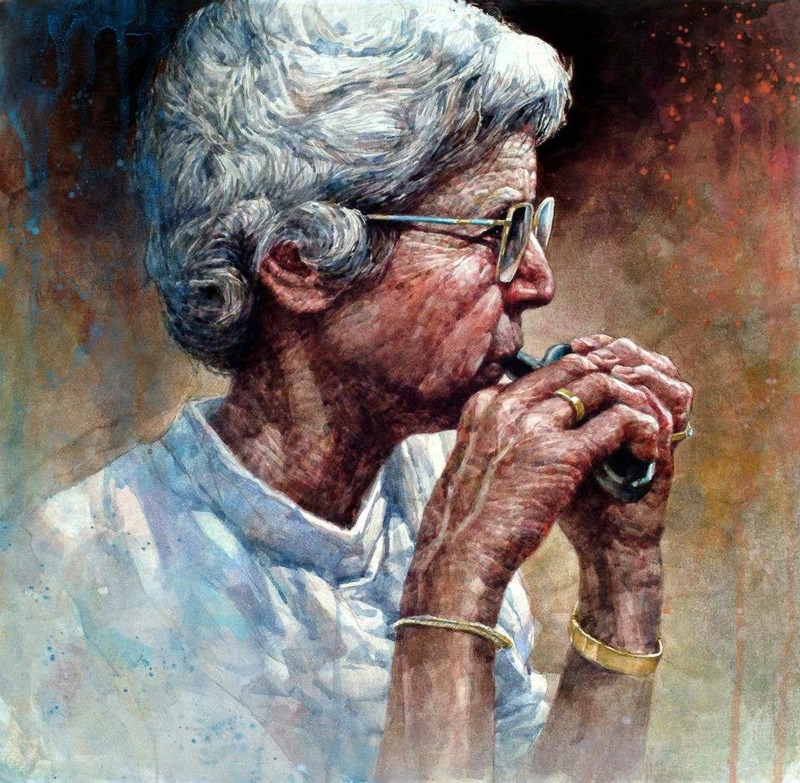 Since coming to the U.S., his work has received acclaim throughout the country, garnering more than 300 state, regional, national, and international awards with many “Best in Show” awards and Gold Medal honors in major U.S. watercolor competitions. 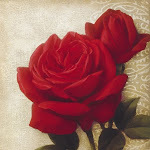 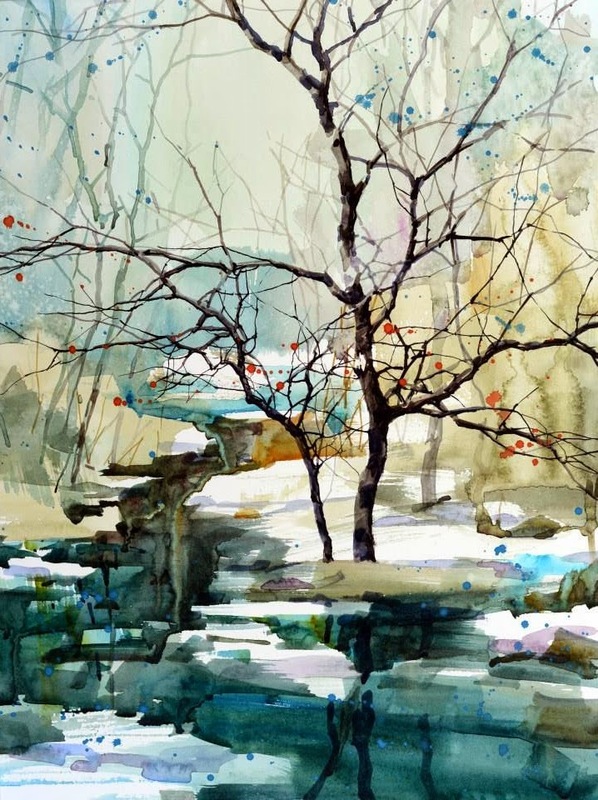 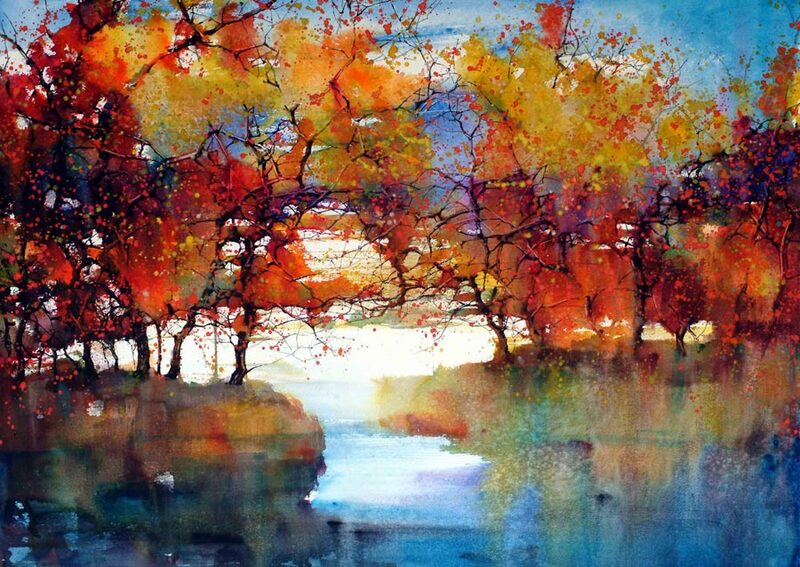 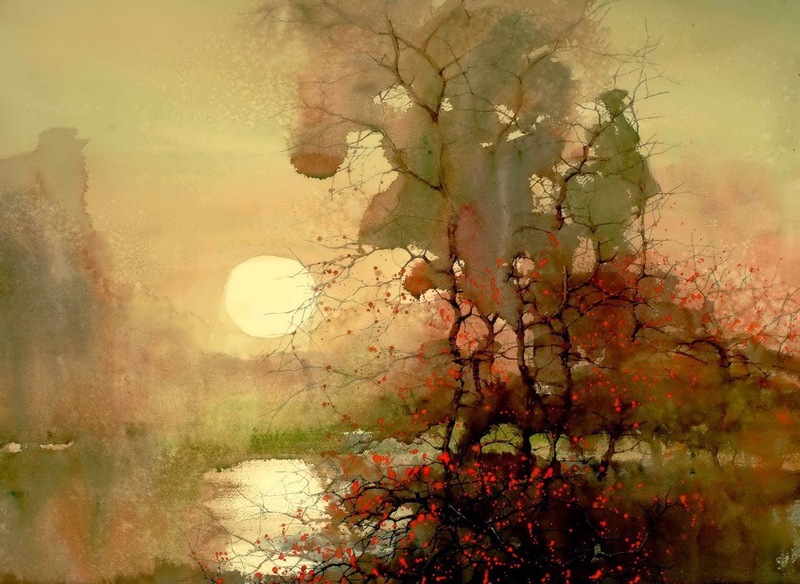 Feng is an artist-signature member of the American Watercolor Society, the National Watercolor Society, and the Pastel Society of America (as master pastelist). 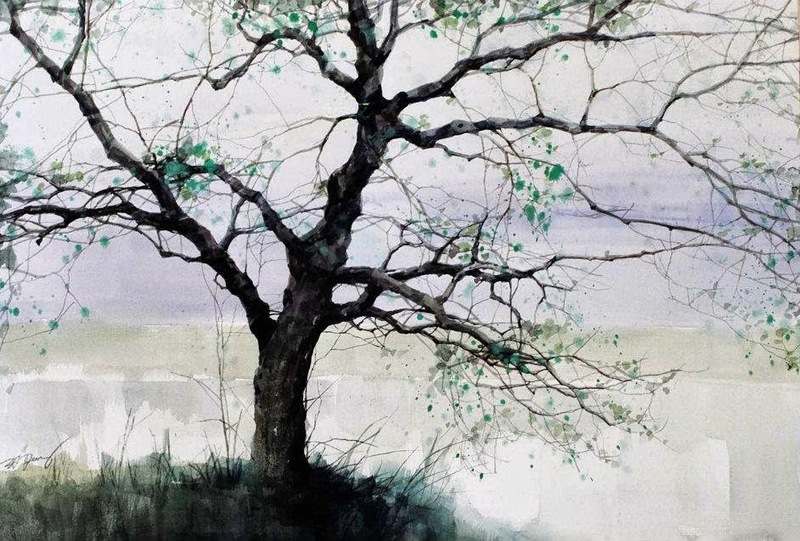 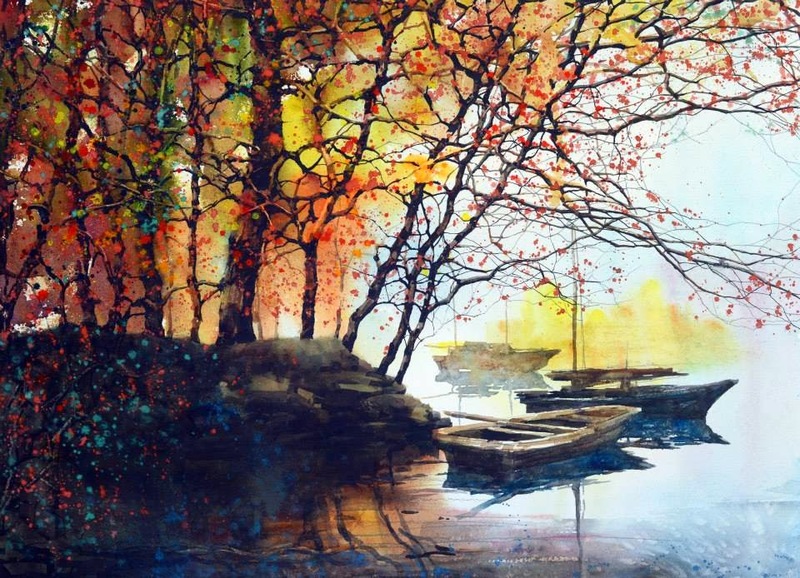 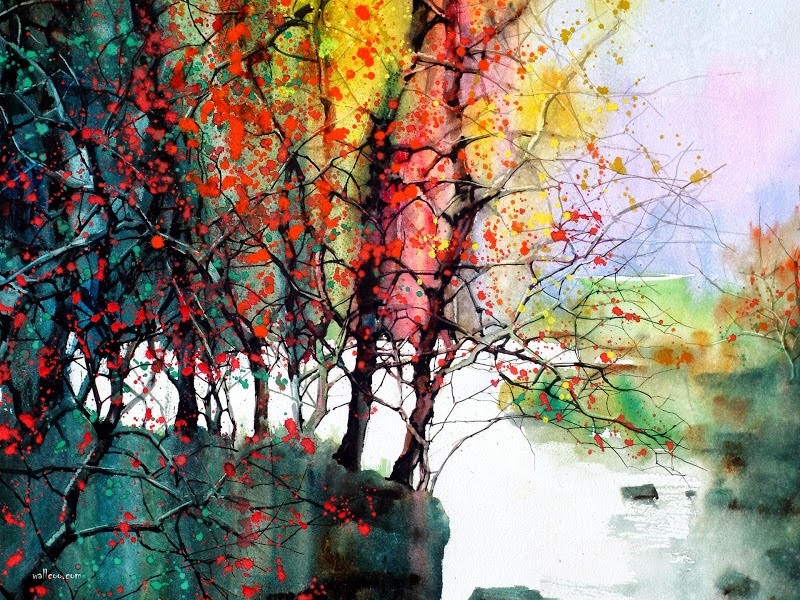 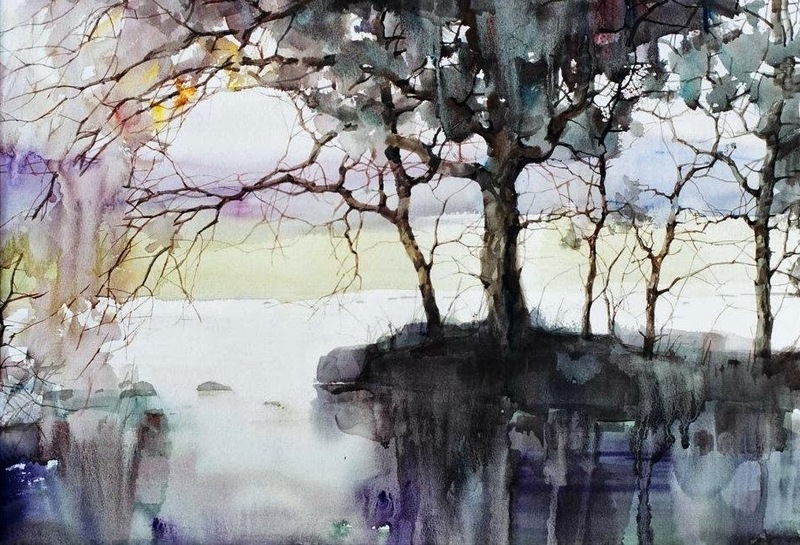 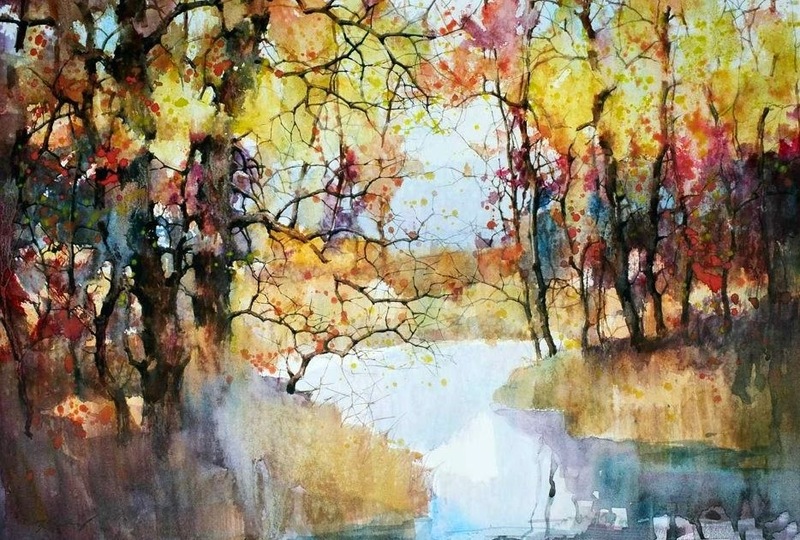 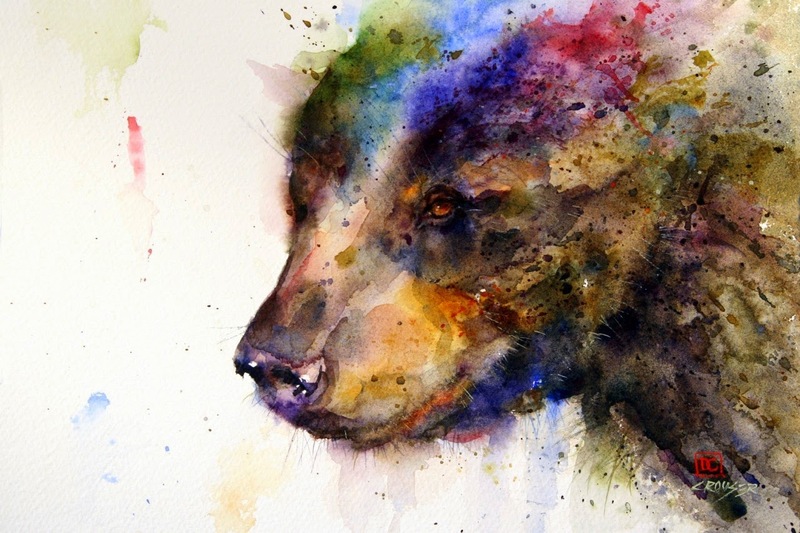 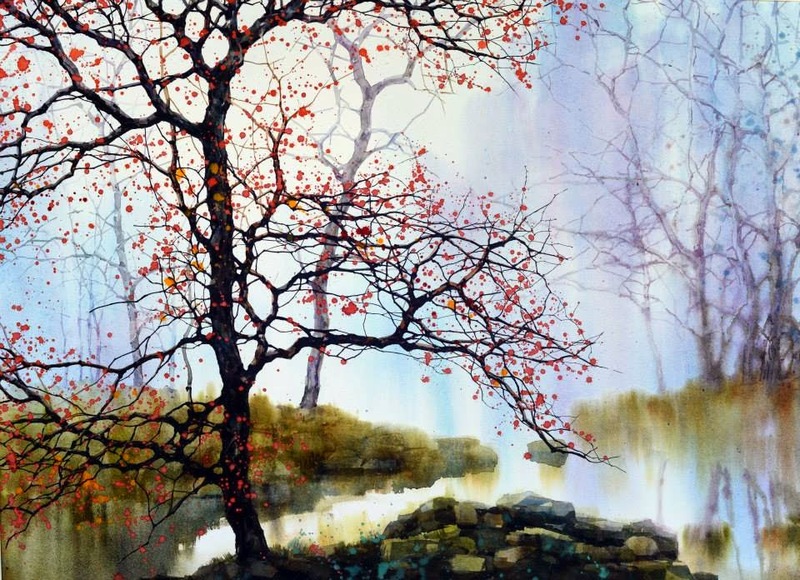 His work has been featured in The Artist’s Magazine, American Artist, Watercolor 90, Watercolor Highlight, Omni Magazine, Watercolor Magic, and the Chinese National Magazine, China-Watercolor. 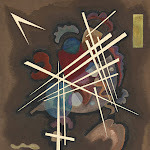 Additionally, his paintings have been featured in five art books published and distributed worldwide. 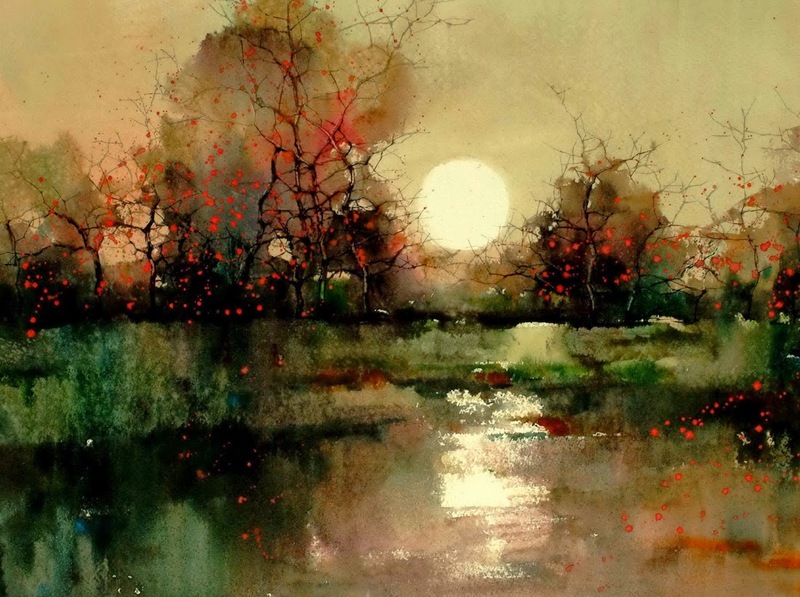 His work was shown in a broadcast that was aired on the local PBS affiliate station in Harrisonburg, VA. Feng’s biography has been listed in the Biographical Encyclopedia of American Painters, Sculptors and Engravers of the U.S., Who’s Who in American Art, and American Art Directory. 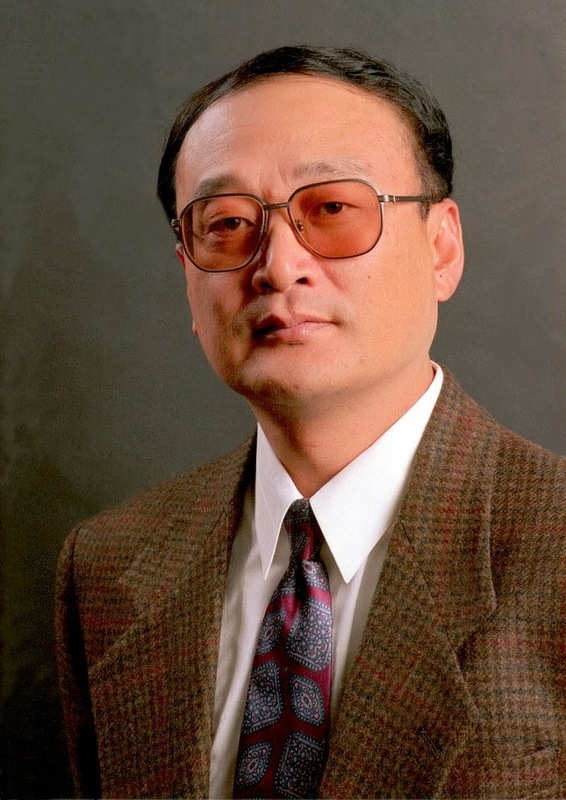 Feng’s artwork can be found in numerous private and corporate collections, including Walt Disney, the U.S. Gulfstream Aerospace Center, and Orlando International Airport as well as the permanent collections of the Springfield Art Museum in Springfield, Missouri, and the Radford University Art Museum. 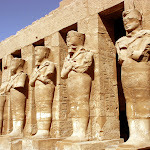 His work is also in private and corporate collections in Singapore and China. 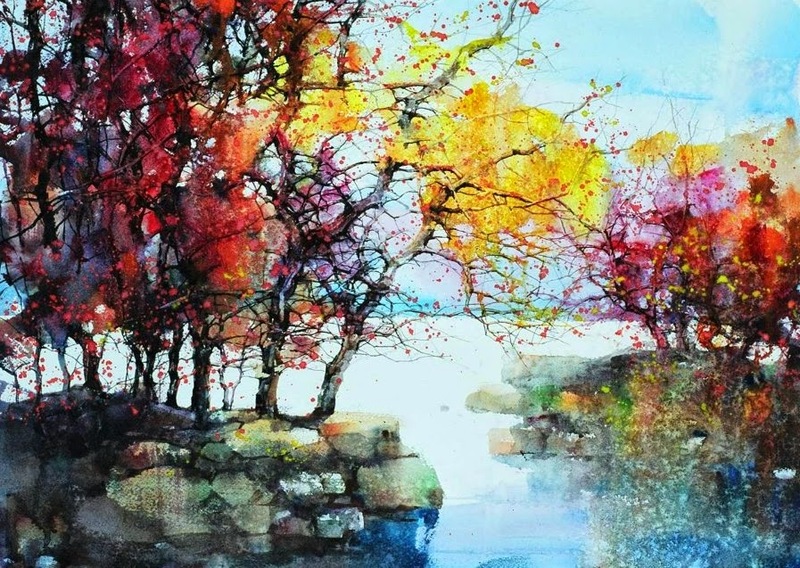 Z.L.Feng è un pittore nato a Shanghai che ha iniziato fin dall'età di 7 anni a sperimentare con tempere e colori ad olio e successivamente è approdato all'acquerello, "perchè con questa tecnica non si possono nascondere gli errori e bisogna sapere quello che si sta facendo". 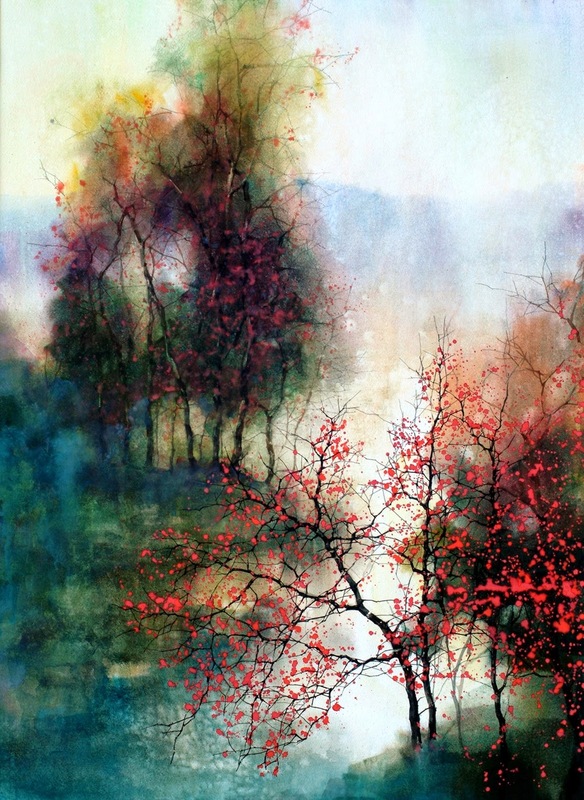 Un motivo che riporta alla tradizionale pittura cinese che ha molto in comune con la calligrafia. 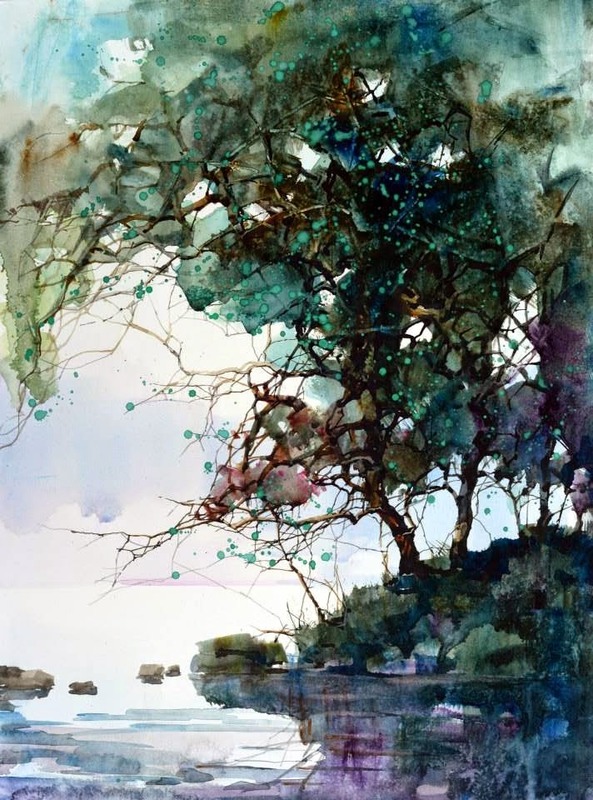 Il maestro Feng è specializzato in ritratti e paesaggi, ma sono soprattutto questi ultimi che sembrano dipinti da una miracolosa pioggia colorata.